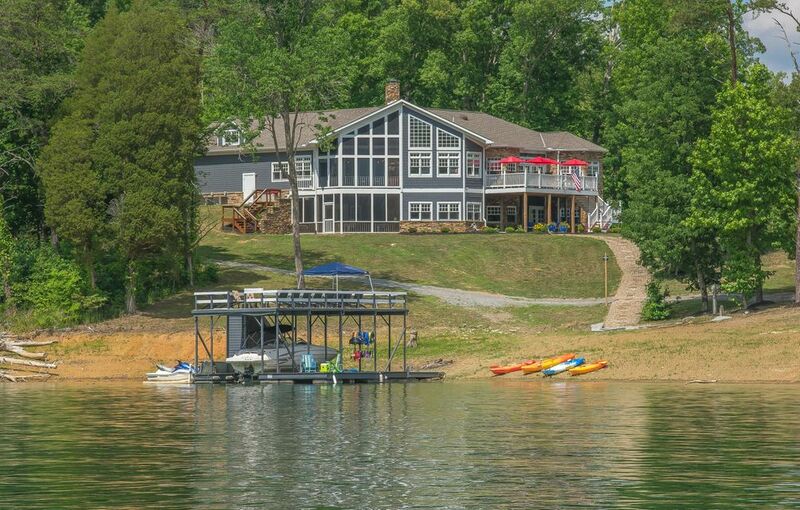 Best looking 2 bedroom in waterside on norris lake. Crown molding through out, hardwood on steps and carpet replaced. Professional painting, beautiful beach and lake colors. 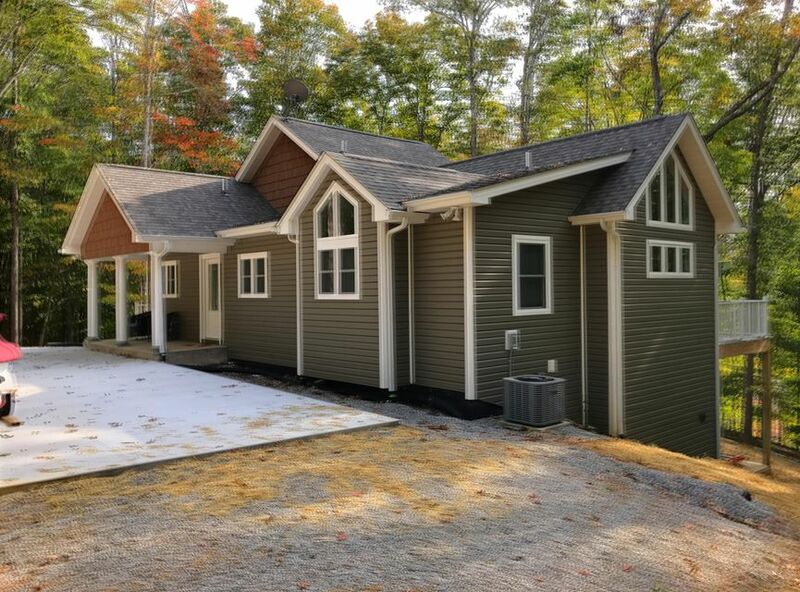 End unit with windows on end wall. Fantastic view from private balcony. You will not be disappointed, a must see.